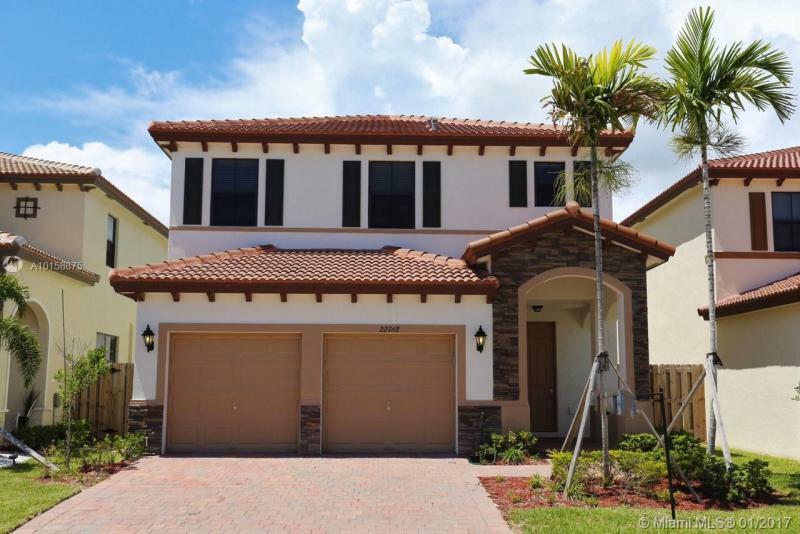 GORGEOUS 5 BED 2.5 BATH HOME, LOCATED AT THE TIDES IN CUTLER BAY. BUILT IN 2013. THE PROPERTY FEATURES GRANITE KITCHEN COUNTER TOPS W/ WOODEN CABINETS, AND STAINLESS STEEL APPLIANCES. LARGE MASTER BEDROOM AND BATHROOM, WITH DOUBLE SINKS, SEPARATE SHOWER AND TUB. LAUNDRY ROOM ON THE SECOND FLOOR. FENCED BACKYARD, PAVER DRIVEWAY AND 2 CAR GARAGE. 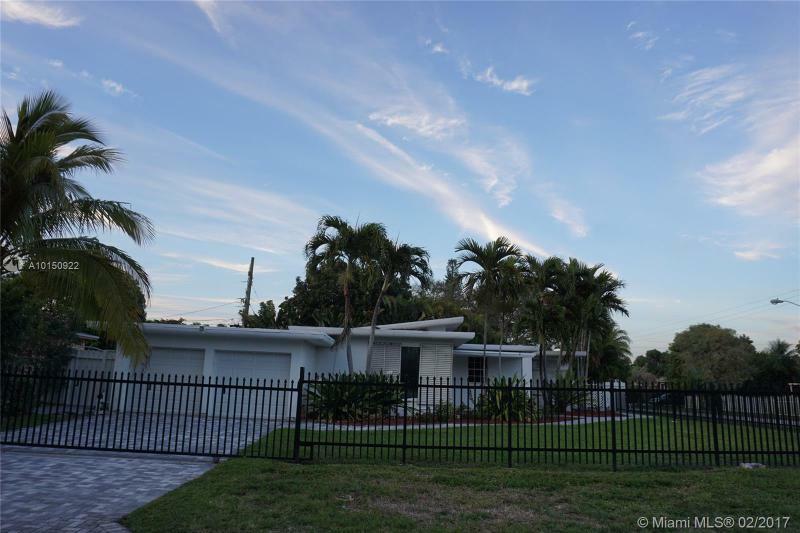 COMMUNITY OFFERS MANY COMFORTS, 24 HRS SECURITY, VERY NICE CLUB HOUSE WITH POOLS, GYM, PLAYGROUNDS AND MANY MORE. 3 bedrooms, 2 baths. Large living area. 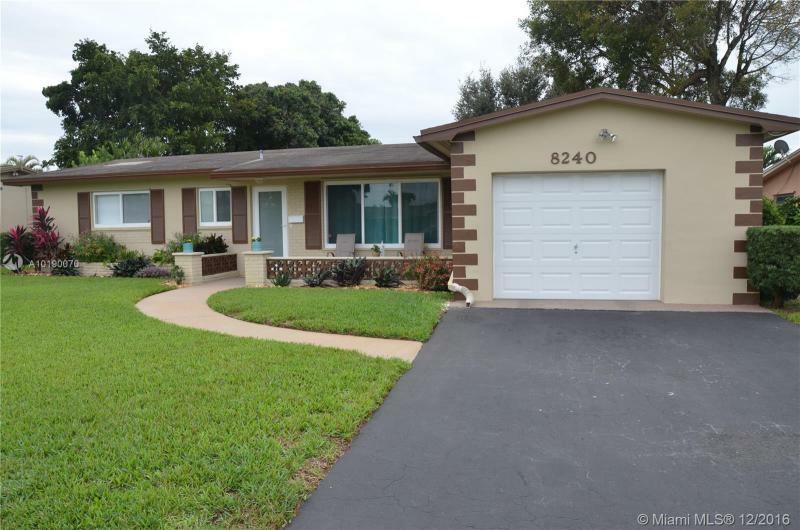 New A/C, large lot with 2 car garage. 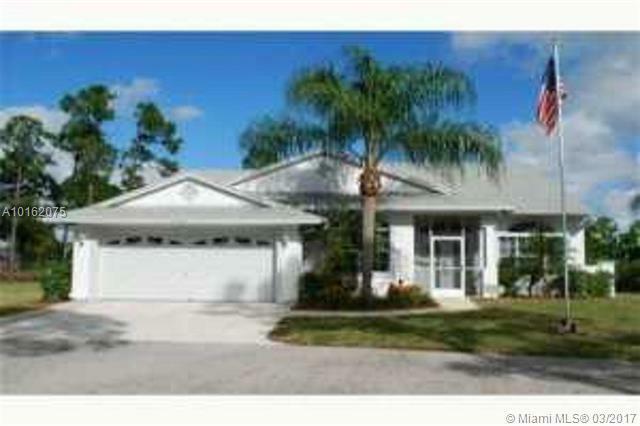 Very well maintained in central location. TRIPLE SPIT! 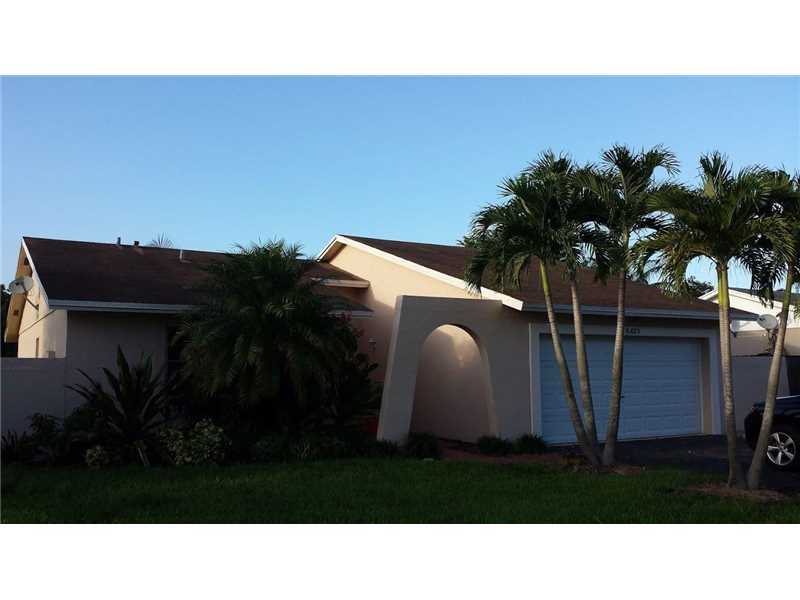 1-STORY 4 BED 3 BATH HOME WITH DOME ENCLOSED POOL/JACUZZI COMBINATION. FEATURING A 3-CAR GARAGE, FIRE PLACE, SEPARATE LAUNDRY AREA WITH FRONT-LOAD WASHER/DRYER, MARBLE FLOORING THROUGHOUT THE LIVING AREA AND WOOD IN THE BEDROOMS, CONVENIENT FLOOR PLAN WITH SEPARATE LIVING, FAMILY & FORMAL DINING AREA, UPDATED KITCHEN WITH ISLAND, GRANITE COUNTER-TOPS AND DUAL RANGE OVEN, CROWN MOLDING WITH VENETIAN PLASTER WALLS AND ACCORDION SHUTTERS. OFFERING $5,000 CREDIT TO BUYERS AT CLOSING!! !